With an ill mother in need of expensive surgery, Madeleine flies from NYC to the west Texas desert to take on the doomed Desert Oasis resort project in hopes of earning the bonus attached to finishing it on schedule. She soon finds there’s only one thing hotter than the desert sun: Jake, the infuriating Texan whose dislike of the fast-paced city puts them at odds at everything from her high-heels to her to-do lists. 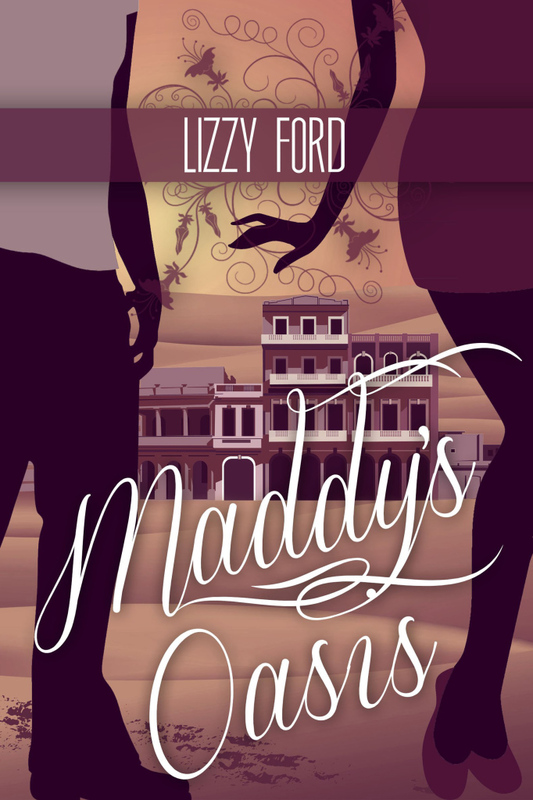 When the Oasis reveals its dark secret, Maddy finds she must choose between money and those she cares about.